Bret graduated from Boise State University in December of 2004, with a degree in Computer Science. After College he spent a few years as programmer for a Design/Build Log Home company. 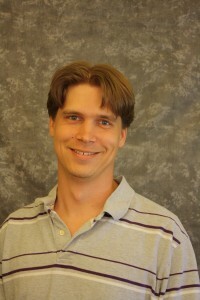 Bret has been working as a programer and software architect for Idaho Digital Learning since July 2009.